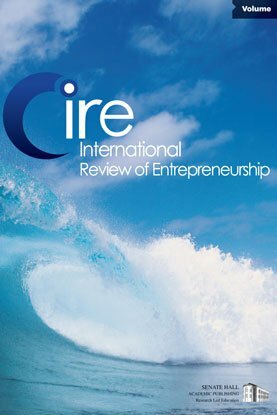 We investigate the nature of the competition process in retailing by contrasting blue ocean strategy and competitive strategy. We develop a methodology to test the core assumptions of both these major schools of strategic management. Applying this methodology to a large data set of shop type averages within the retailing sector, we find empirical support for blue ocean strategy in terms of creating new retail market space. At the same time we also find support for competitive forces eroding temporary profits. However, we find that these forces are sufficiently slow to enable periods of supernormal profits for retail innovators. Acknowledgement: A more practitioner focused discussion of the results of the analysis contained in this paper appeared in the Harvard Business Review 88(5) under the title “Blue Ocean vs. Five Forces”.